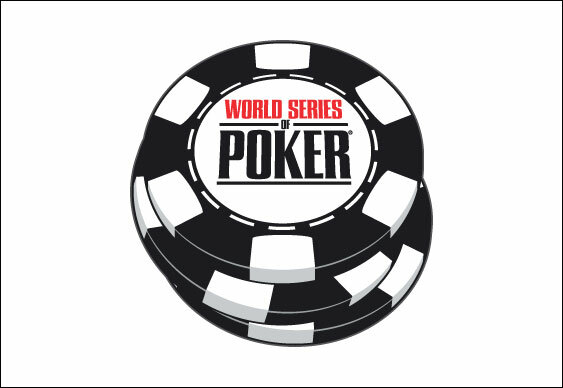 The World Series of Poker has just joined the ever-increasing trend of poker companies creating Facebook apps with the help of Electronic Arts. Having collaborated on successful computer games in the past, Caesars Interactive and EA have now launched a Facebook app that features a number of elements from their popular game. Open to desktop, Smartphone and tablet users, users can challenge their Facebook friends, compete in virtual tournaments and work their way through in-game challenges that allow you to unlock extra features. While the game may be more appealing for casual players than hardened grinders, the increasing drive by poker companies to launch social media apps is one that could create a boost in the overall poker economy. Indeed, with the likes of PokerStars expanding their reach to the social market, it seems the next great leap for the industry could come from this type of cross-platform promotion and accessibility.